Stonehill Grill in Miami offers unique and varied menu items including sandwiches, salads, steaks, fresh soups and rich desserts. 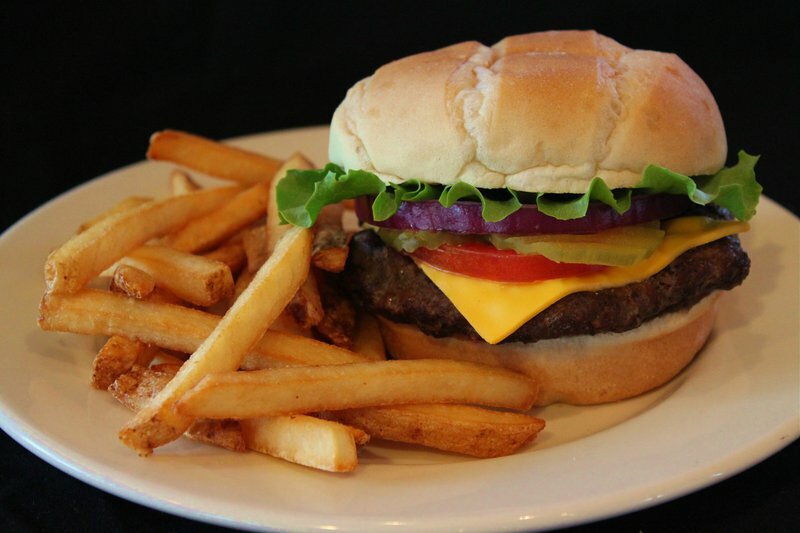 Stonehill Grill serves up big town flavor with a small town feel. 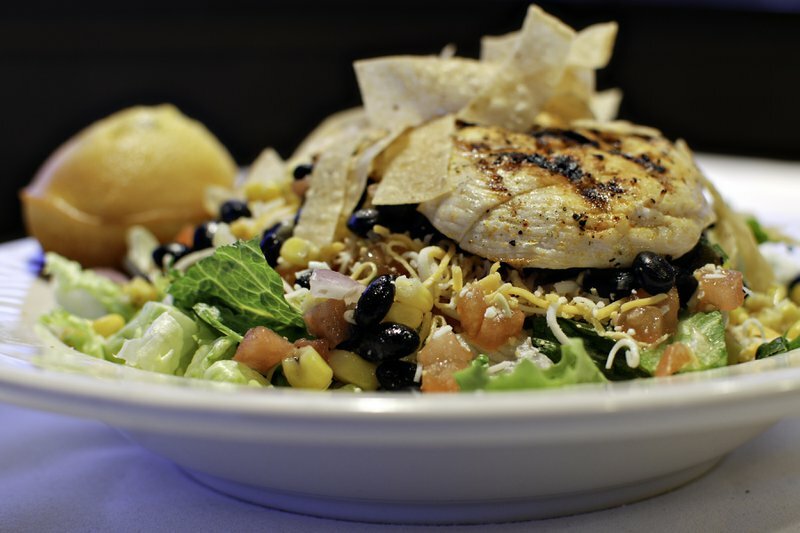 From delicious appetizers and mouthwatering burgers, to tasty salads and succulent steaks, Stonehill Grill has all your favorites. 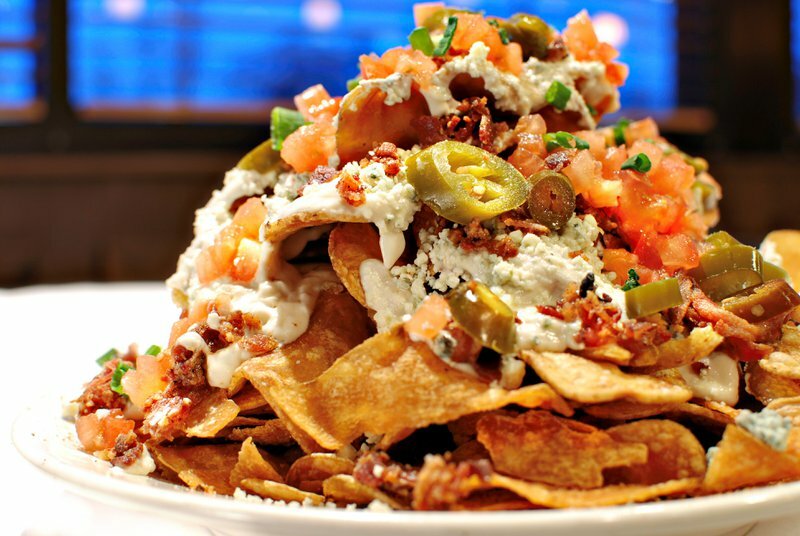 Start your meal with a serving of Stonehill Grill's famous loaded farmhouse chips and enjoy potato chips layered with seasoned sour cream sauce, bacon, blue cheese crumbles, tomatoes, jalapenos and green onions. Order the Asian Chicken Salad for teriyaki-glazed chicken on a bed of romaine with chow mein noodles, mango and almonds, or take a hearty bite from one of Stonehill Grill's yummy hickory bacon cheeseburgers, loaded with hickory sauce, cheddar cheese and crisp bacon. 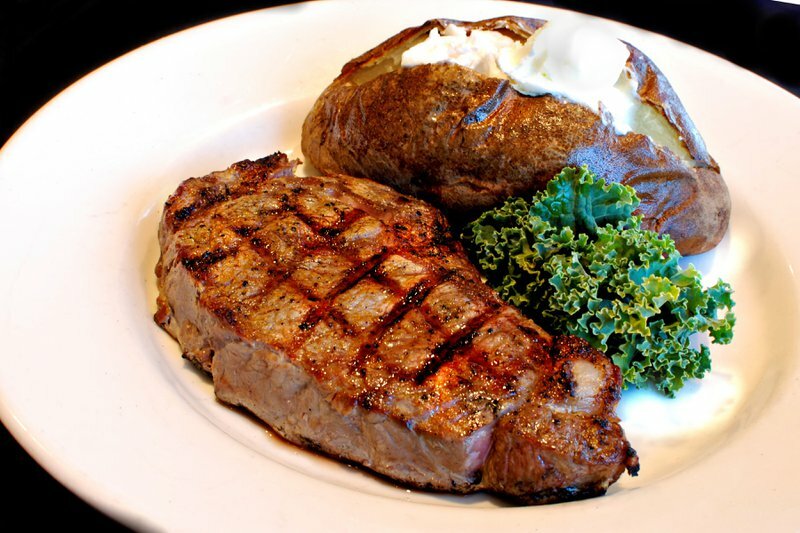 Other favorites at Stonehill Grill include the Stonehill Steak, a tender and thick eight-ounce sirloin, and the Chicken Fried Steak, featuring a generous portion of hand-breaded steak smothered with cream gravy. Also try the Hawaiian Chicken, a grilled chicken breast glazed with teriyaki sauce and topped with a fresh, grilled pineapple slice. Choose from side items including red skin mashed potatoes, homestyle green beans, sauteed mushrooms, cinnamon apples and more. The Stonehill Grill also offers daily lunch specials which include everything from BLT sandwiches to fried catfish. A meal is not complete at the Stonehill Grill without sampling one of the restaurant's delectable desserts. Feast on chocolate cobbler served warm, drizzled with raspberry and chocolate sauce and then topped with vanilla ice cream or try one of the restaurant's three fruit cobblers. Located on Route 66 in Miami and 3 miles from I-44.